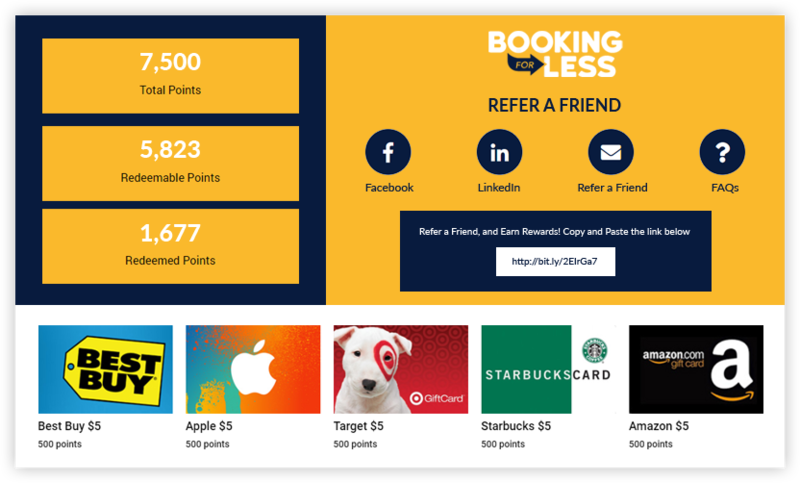 Drive more referral sales and instill brand affinity in your customers with a branded, fully integrated, Omni-channel shopper community and advocacy portal. 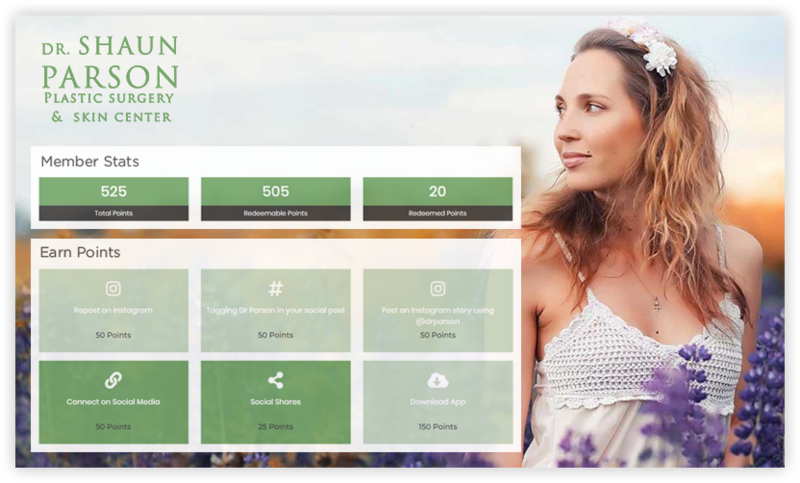 Build an army of passionate advocates and loyal customers with a fully branded customer community portal and mobile app that is integrated across your business systems. 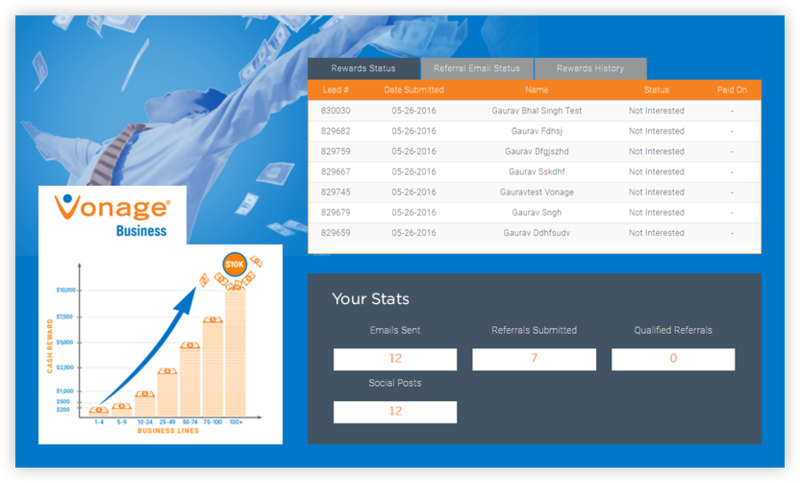 Offer personalized care plan, get better health outcomes, and boost your practice revenue through a branded custom mobile app for your patients and staff. 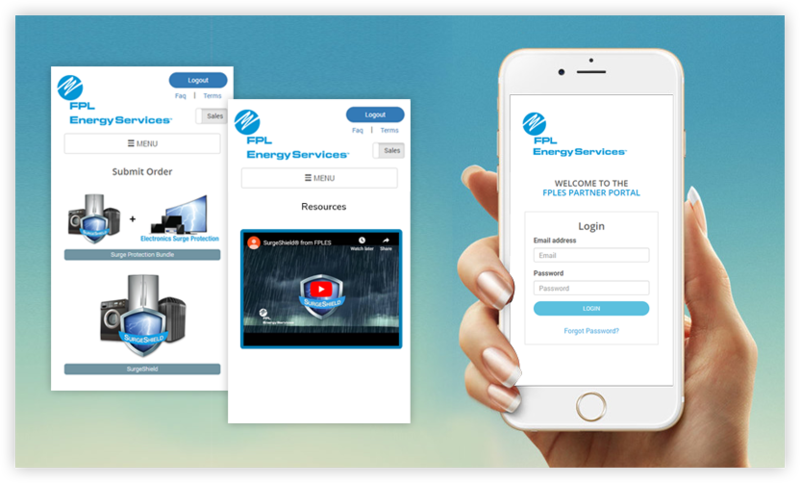 Increase sales performance and build resourceful sales teams with a branded partner community portal and mobile app fully integrated with your business processes. 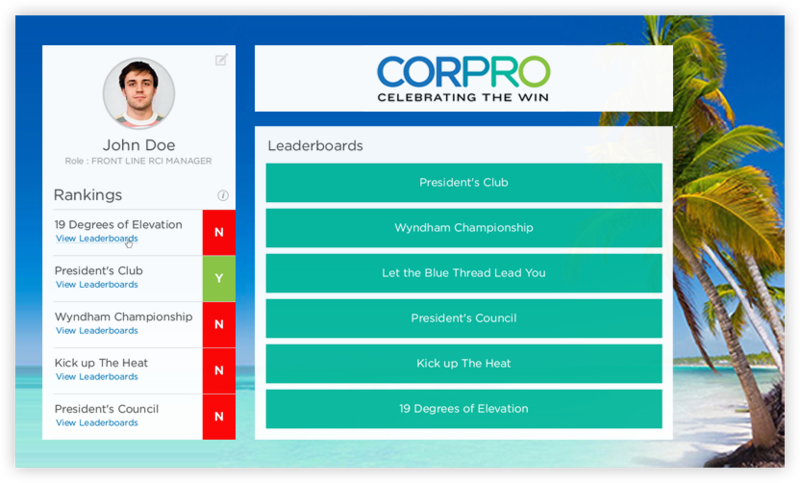 Increase workforce performance and reduce attrition while maintaining an inclusive work culture with a branded recognition and engagement employee portal for your staff. Stay connected with your former employees and provide them the opportunity to become advocates for your org and refer sales opportunities as well as great new talent. 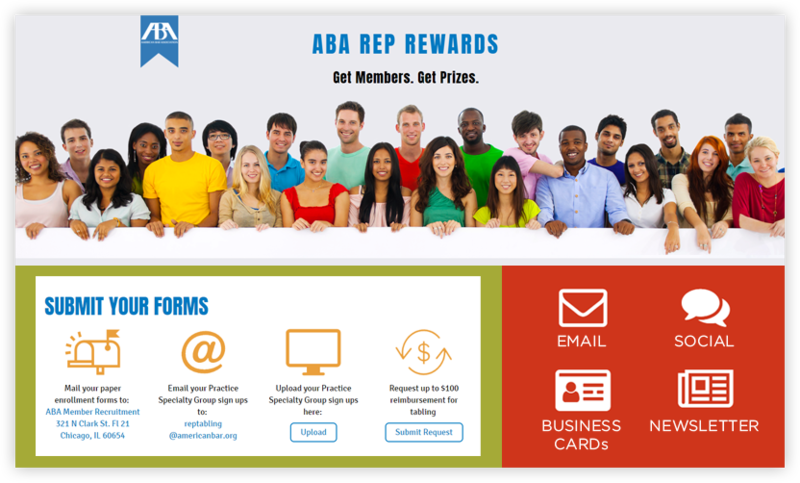 Harness member advocacy to recruit new members and increase event participation through your branded community portal and mobile app. 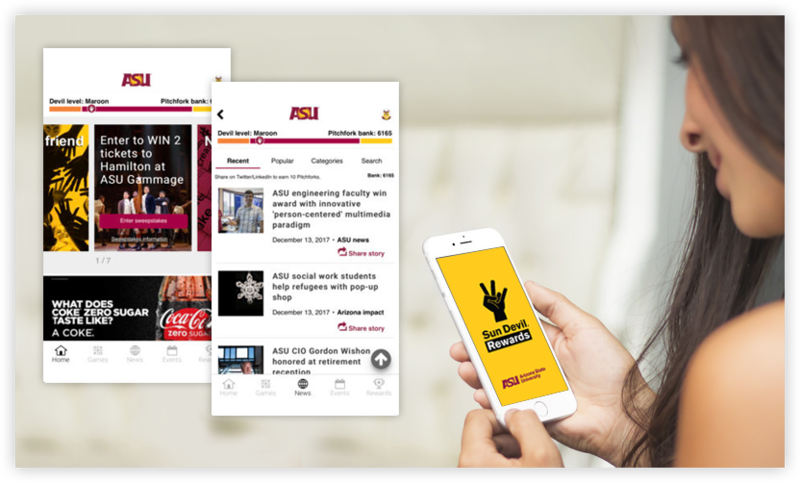 Drive more visitors to your athletic events and create a connected community for your students, faculty, alumni and all fans through a branded community app. 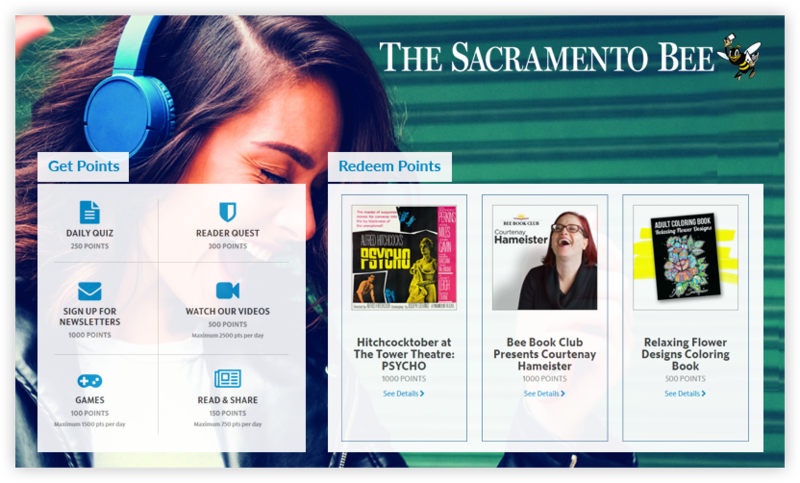 Supercharge engagement, boost paid subscribers, and drive new visitors to your content through a branded community portal and mobile app for your readers and listeners. With our smart controls & extensive list of promotions, our platform is dedicated to the long-term growth of your engagement programs. From initial program participation invitations to reward fulfillment, we are always focused on your success. 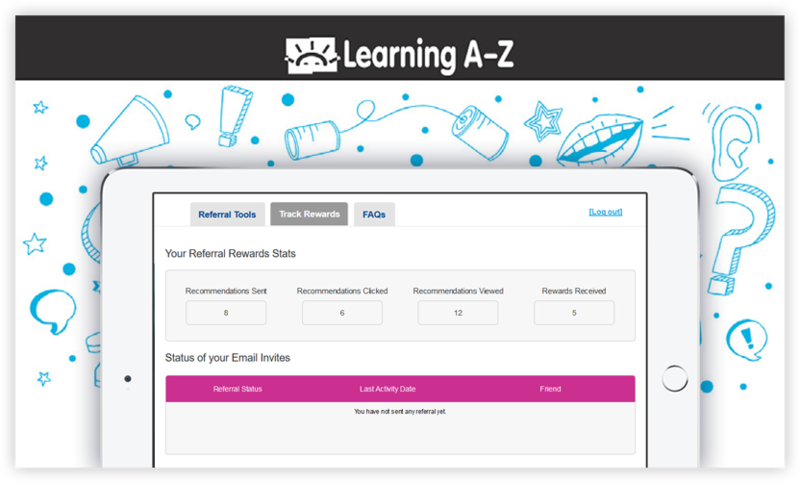 Every type of incentive and every user interaction we support is based on thorough results analysis. 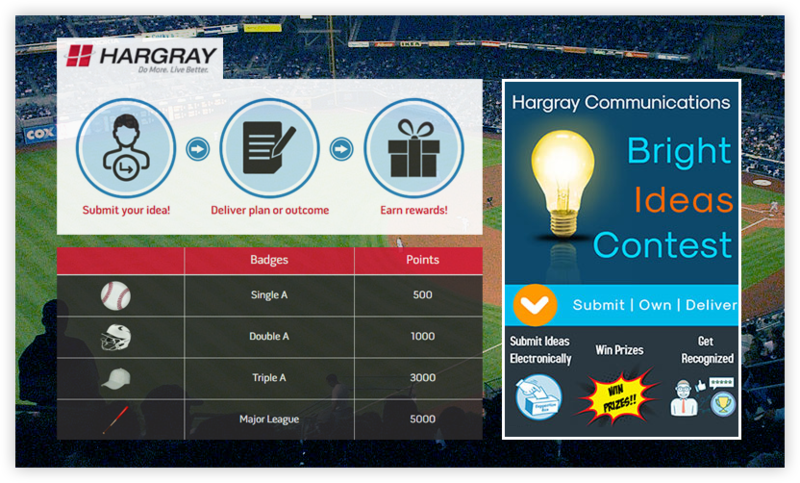 Take the guess work out of deciding incentives and rewards for each project completed and goal achieved. NextBee's seasoned team of account managers, developers and designers will take your program all the way from start to launch. You do not need significant support from your IT or customer service teams. Our clients often start with a narrowed focus. With the inherent synergy within the different modules of our platform, plus integration plugins for 3rd party services, growth is always an option. 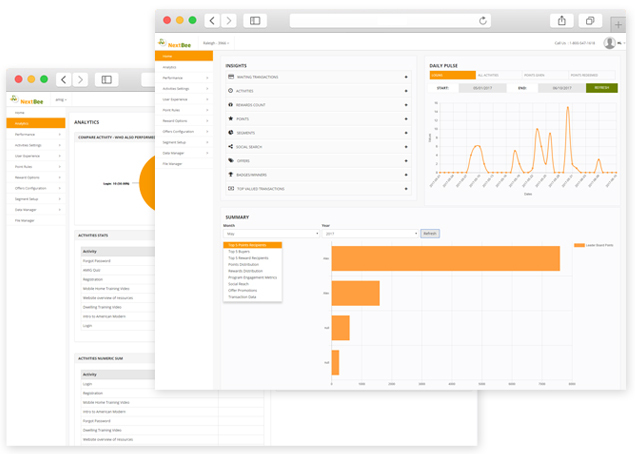 To match your needs, we have built our solution as a cluster of programmable web services that can be configured within a short interval to build your program as unique and innovative as your brand.